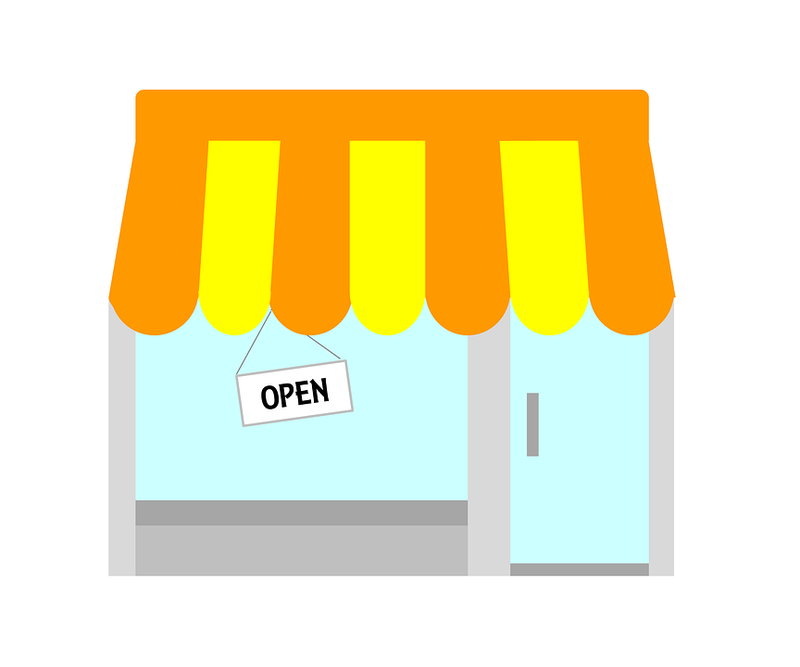 What kinds of businesses are eligible to apply for small business loans? Our small business loans are designed for the needs of small businesses and don’t require the business to process credit cards to be eligible. We can work with businesses in most industries as long as you have been in business for a minimum of one year and have a consistent cash flow in your business operating account. We don’t require you to jump through any hoops. Is there an obligation to apply? No, there is zero obligation. Are Certified Business Loans unsecured loans? Our Certified Business Loans aren’t secured by property of personal assets. Instead, they’re backed by a personal guarantee and a lien is filed on the assets of the business. How are Certified Business Loans different than loans from other lenders? Certified Business Loans are much faster than a bank and better than a merchant cash advance. Banks typically take weeks to make a decision while we give you a yes or no within minutes. We care about your overall business performance and not just your personal credit score. Your business is how you make your income, after all! Unlike merchant cash advances, we help you build your business credit and deduct fixed daily or weekly payments instead of a lump percentage of your sales.